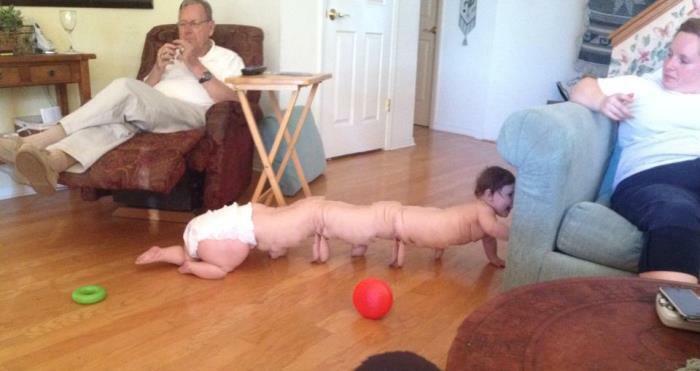 Thanks to the Daily Beast, Buzzfeed, and imgur for the images above. 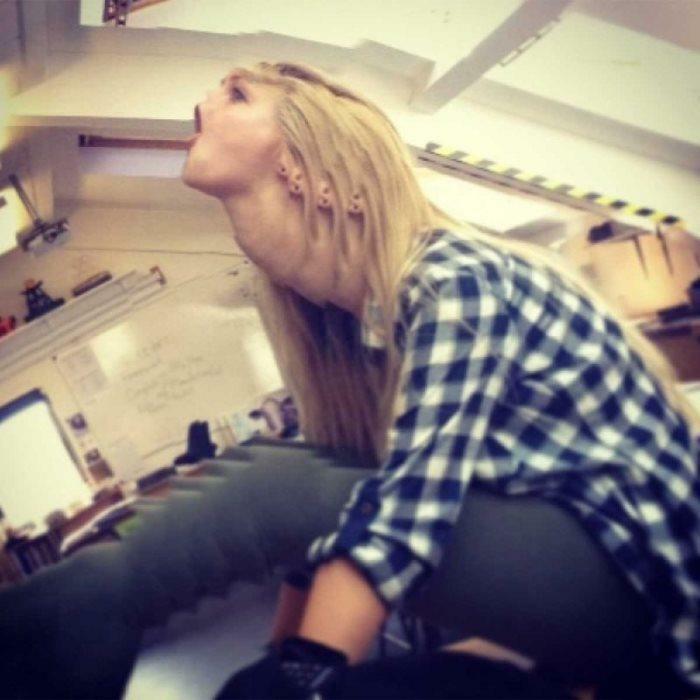 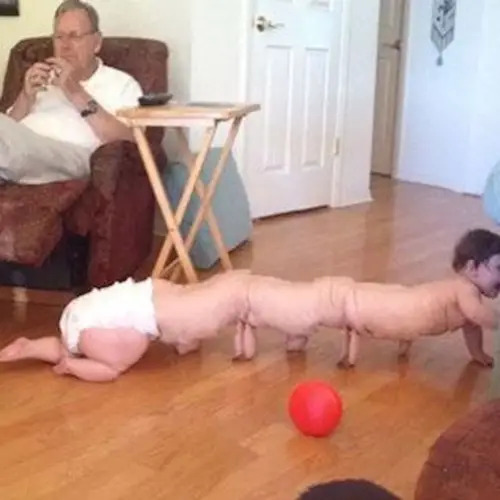 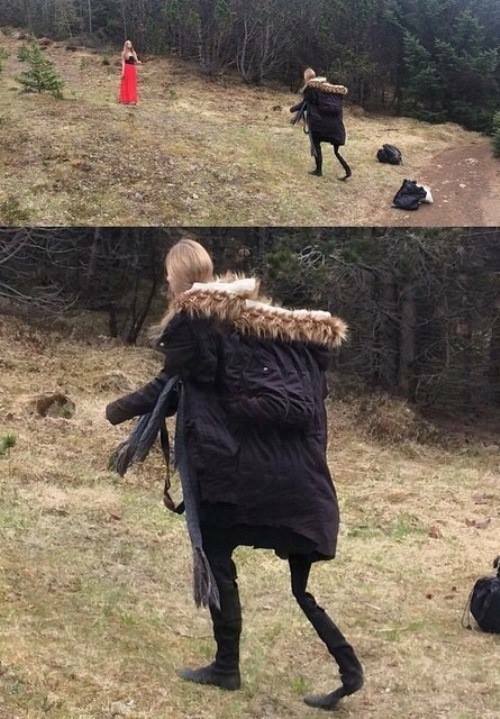 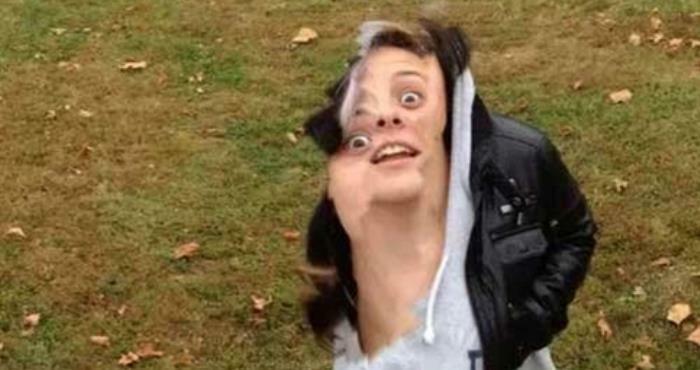 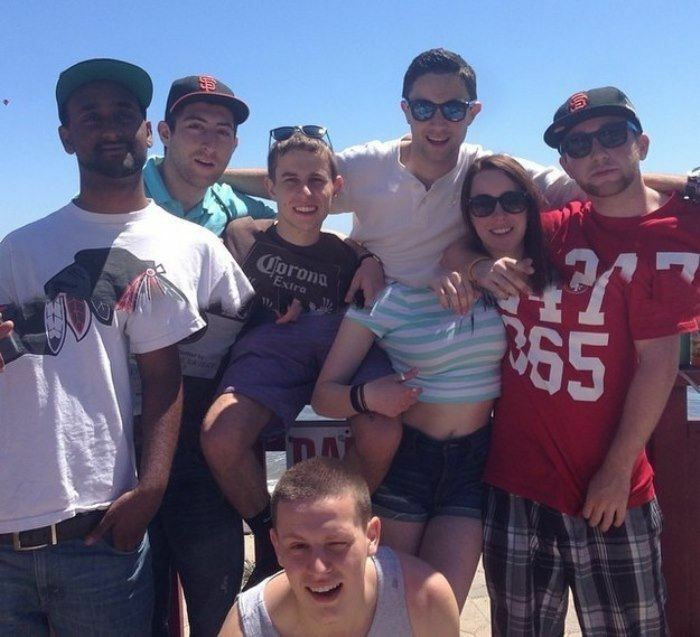 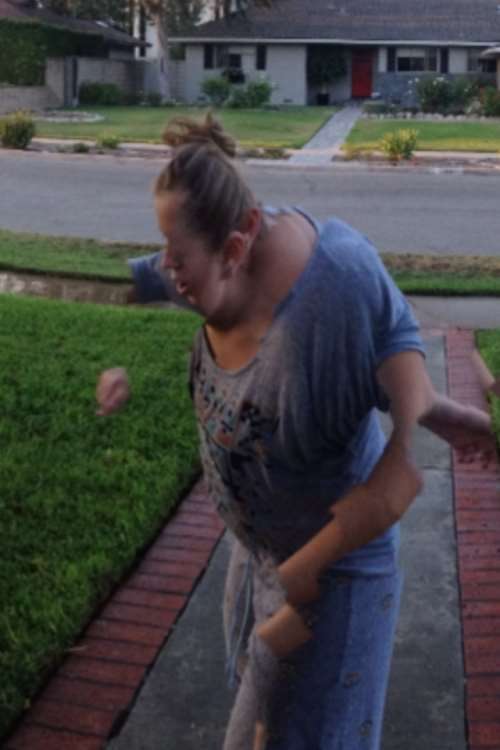 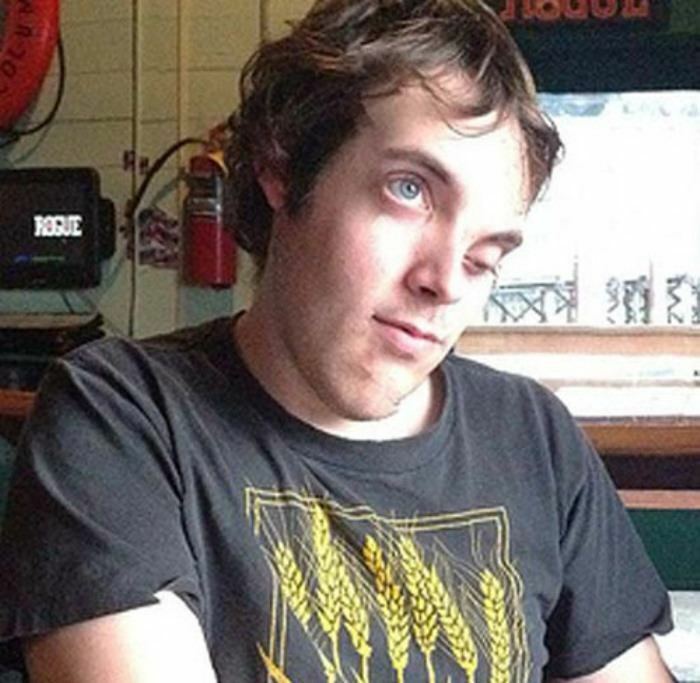 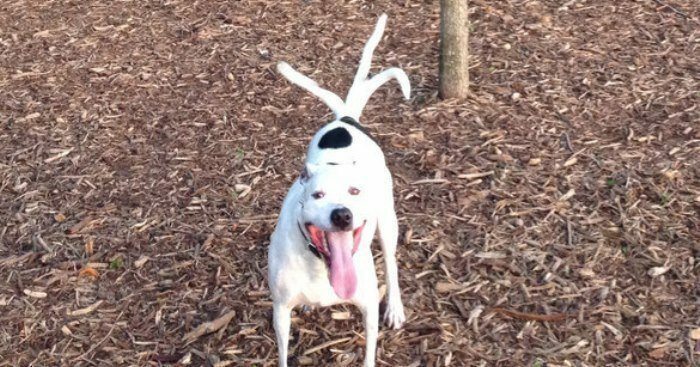 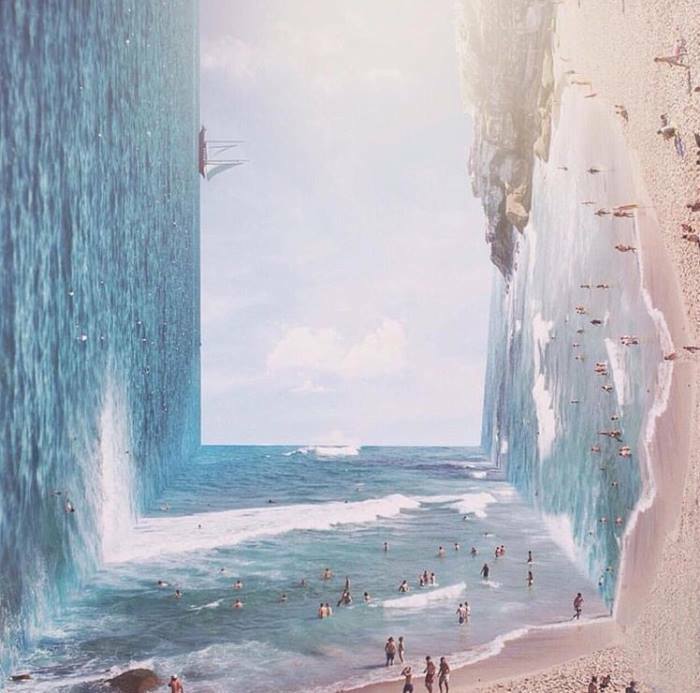 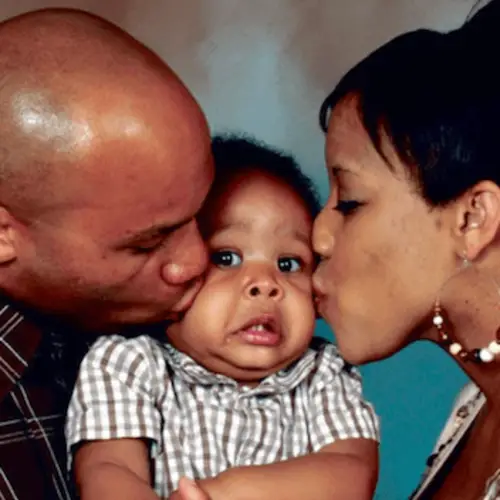 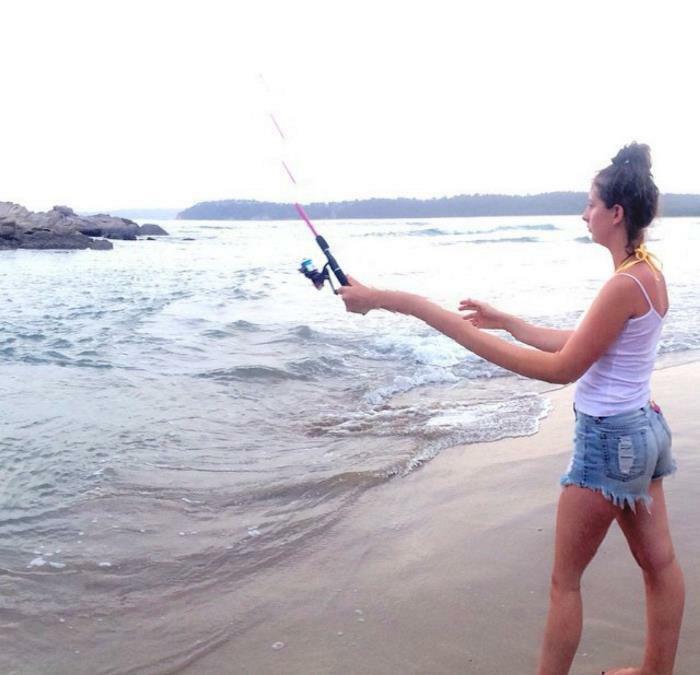 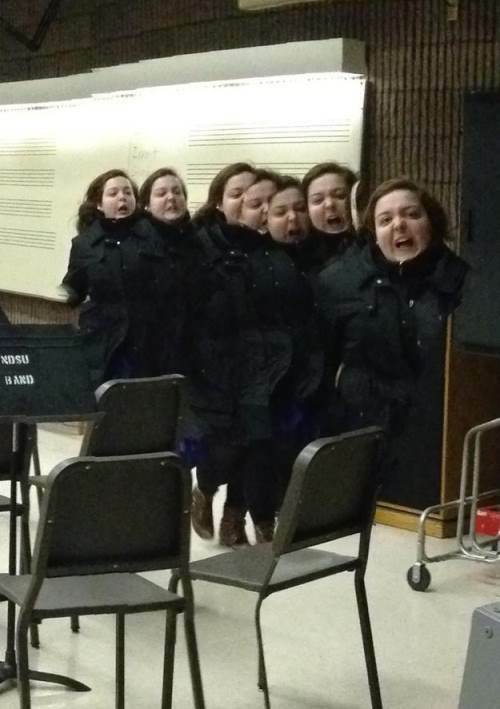 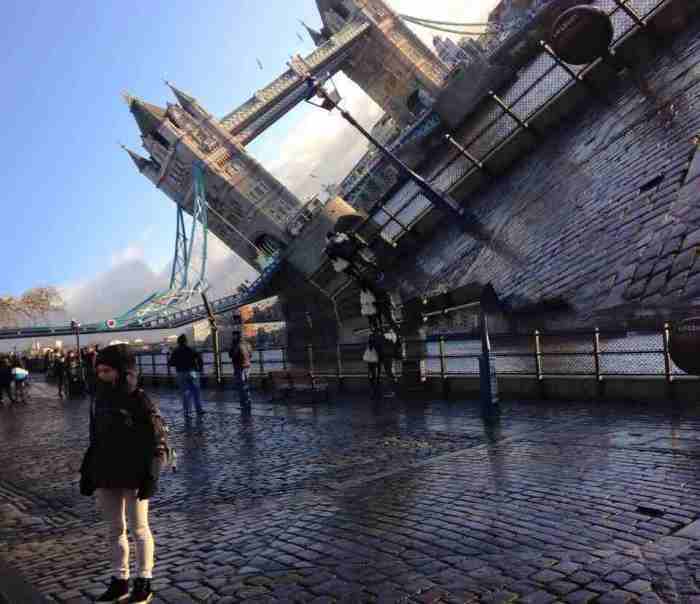 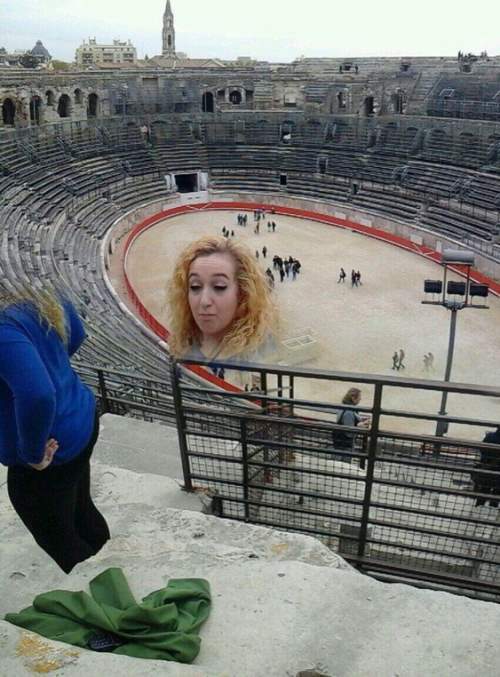 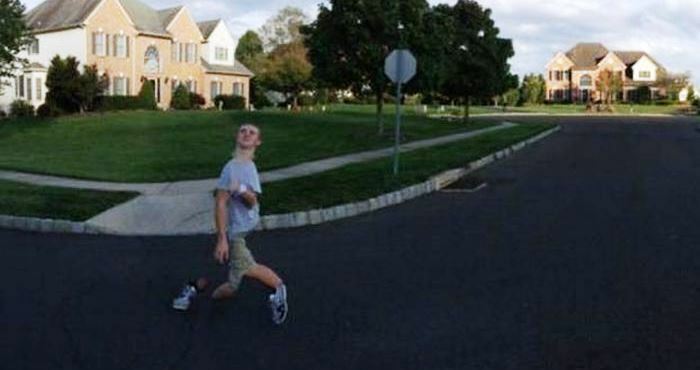 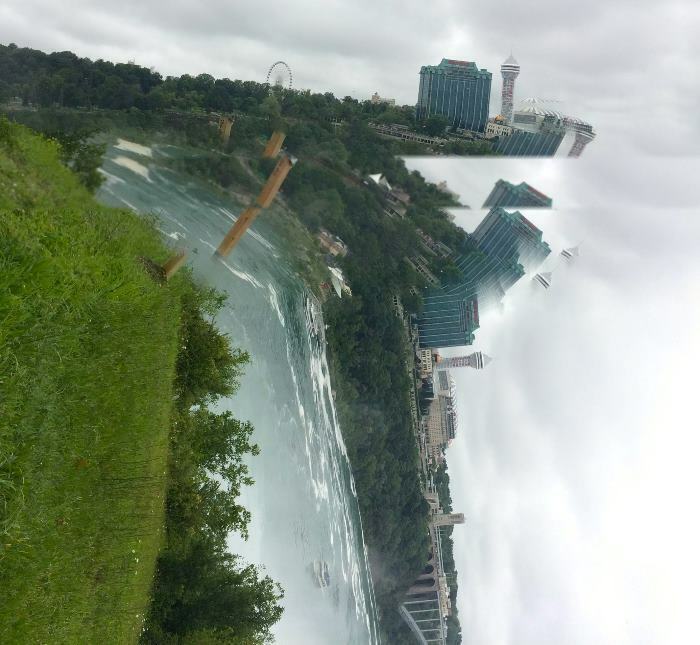 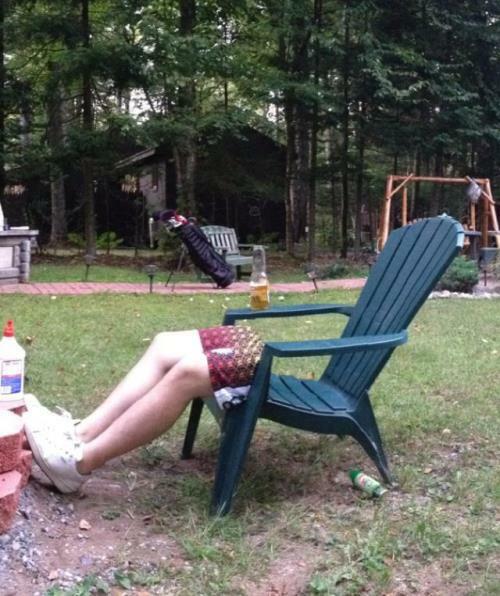 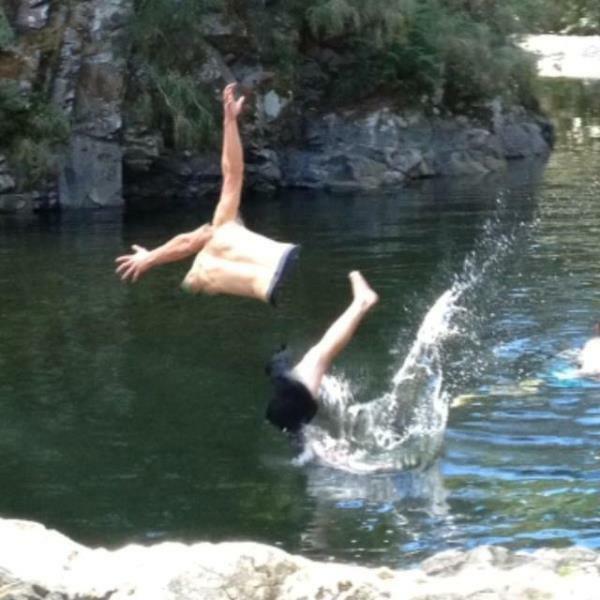 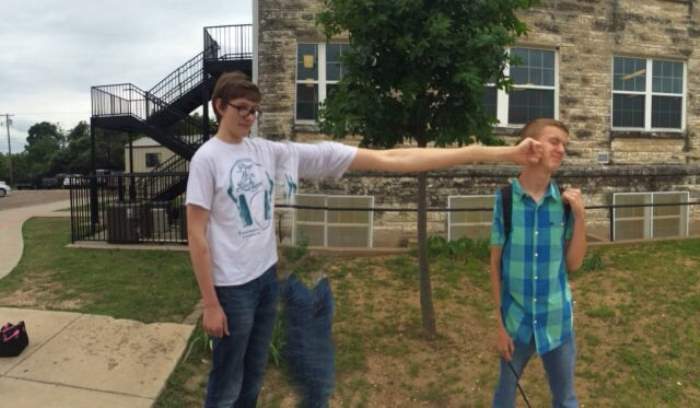 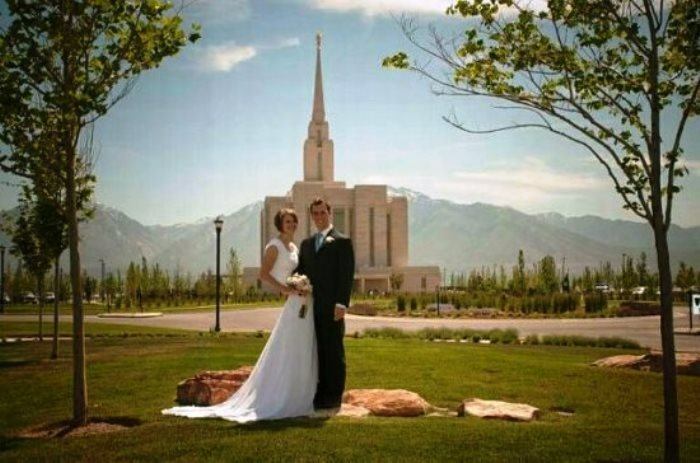 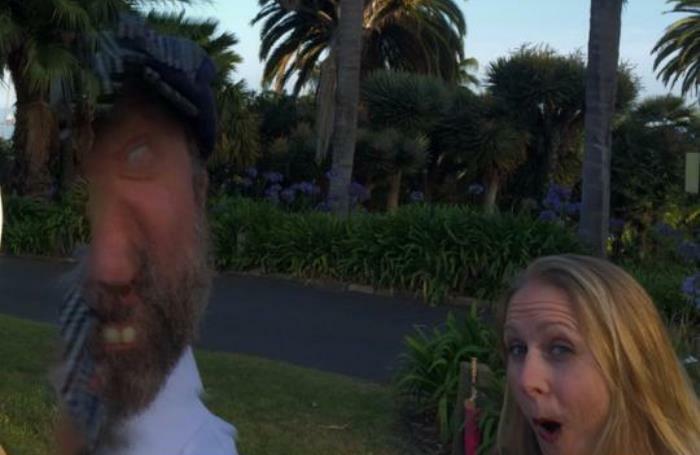 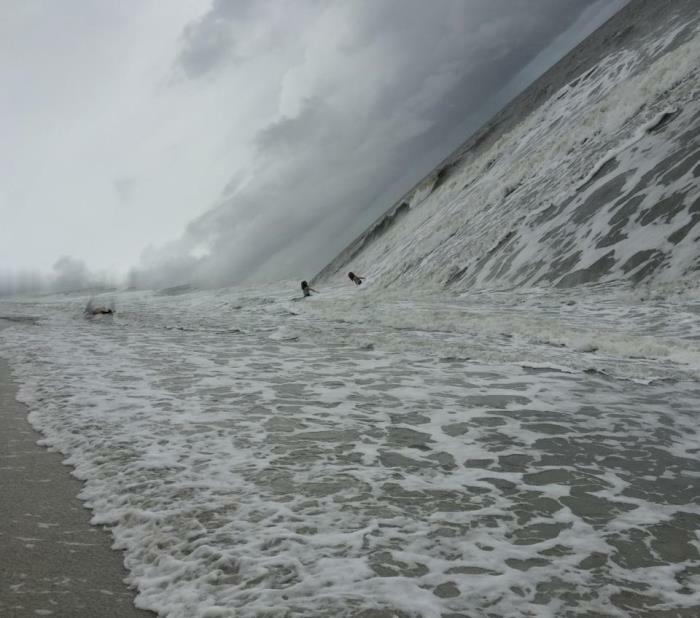 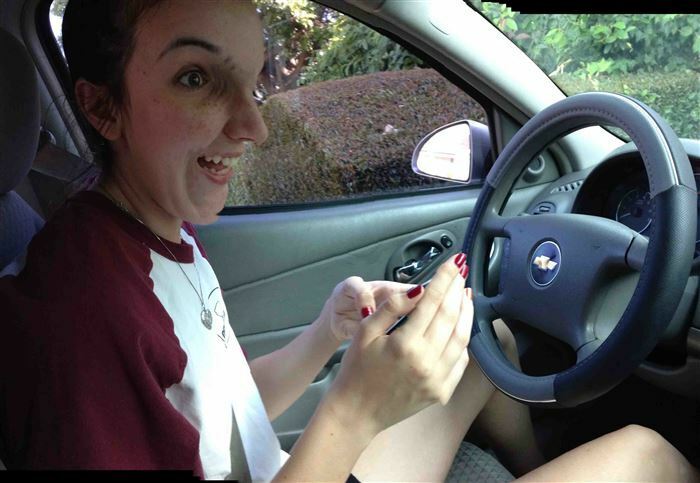 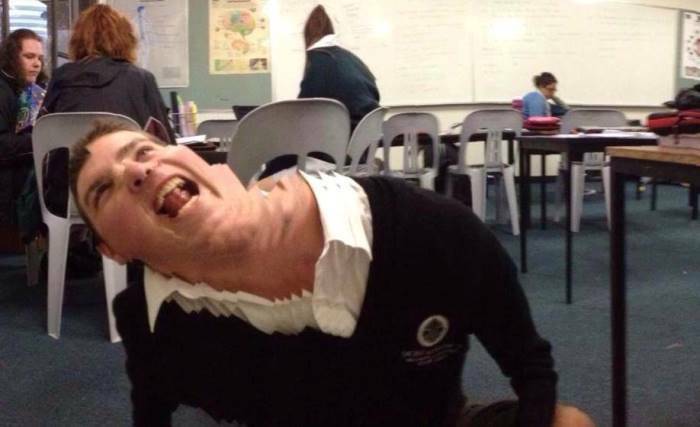 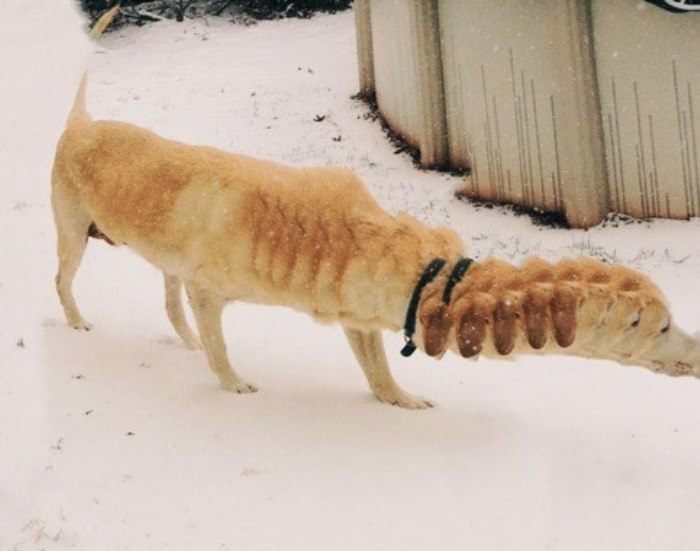 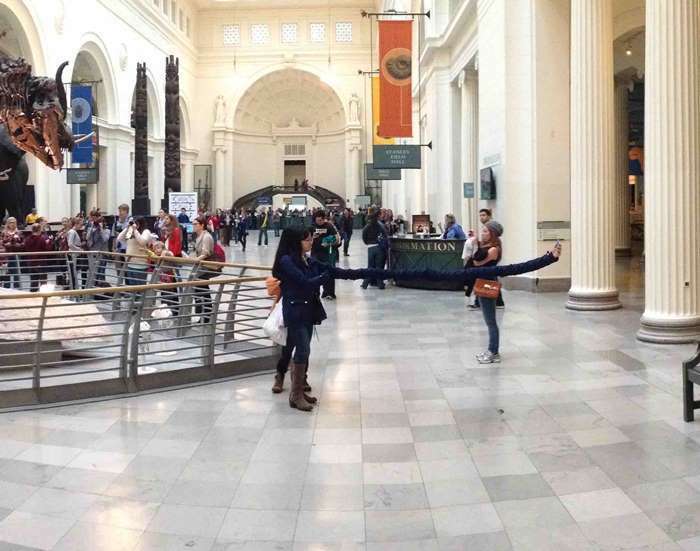 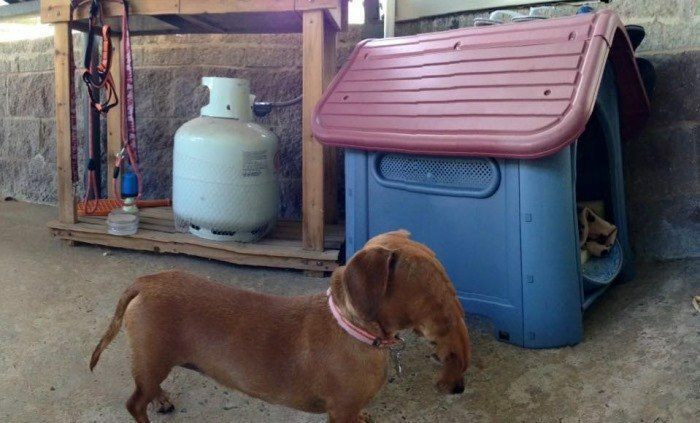 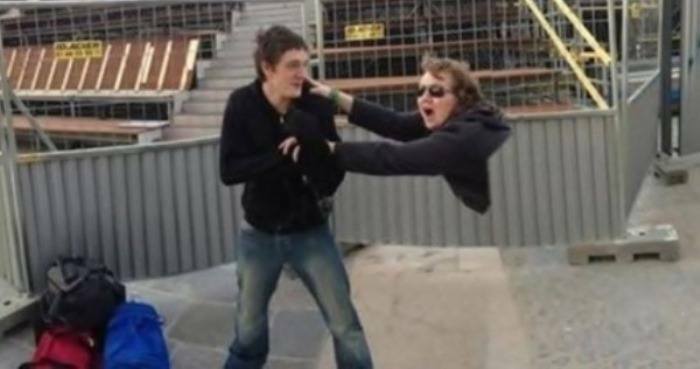 Enjoy these creepy panorama photo fails? 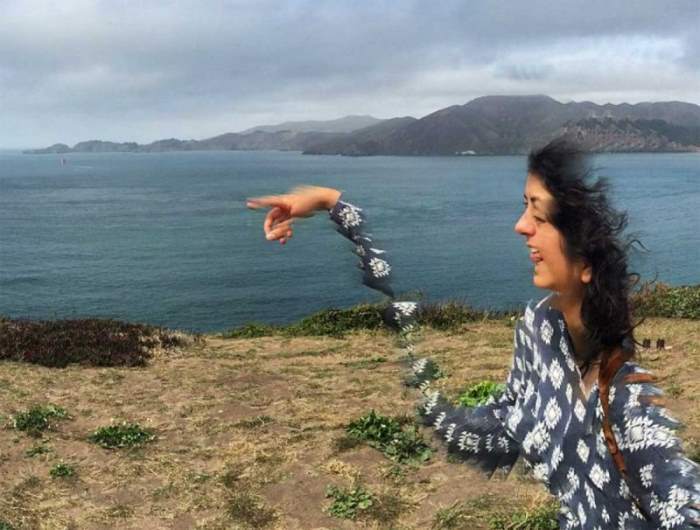 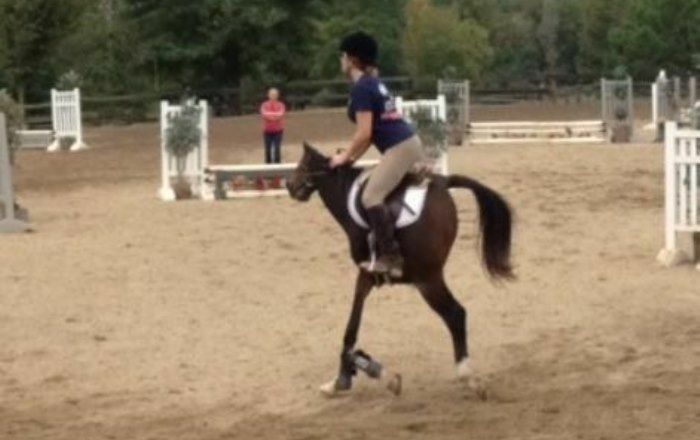 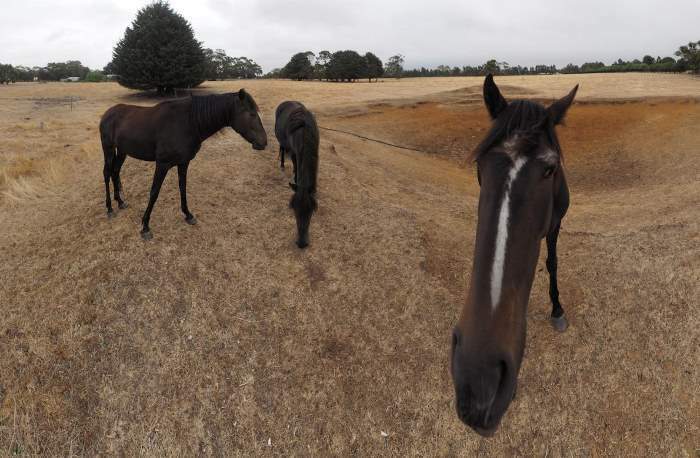 Then check out our other posts on panorama photos that went hilariously wrong and the most magnificent photobombs ever seen!